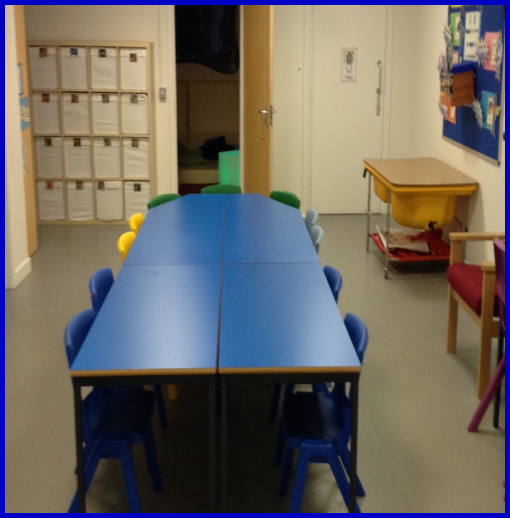 St Michael in the Hamlet Community Primary School Rainbow Base - supporting children on the Autistic Spectrum, who also need additional support with Speech and Language. 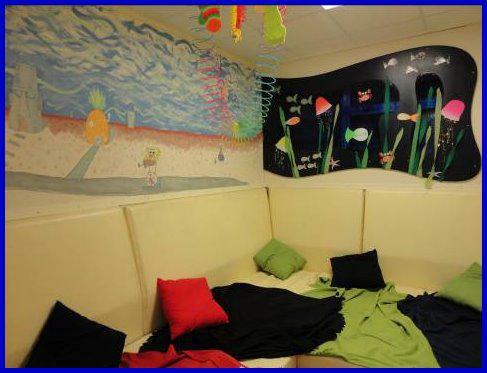 The Rainbow Base can support up to 8 children from Foundation up to Key Stage 2, enabling them to access mainstream education, whilst receiving individual and group sessions to support their particular needs. 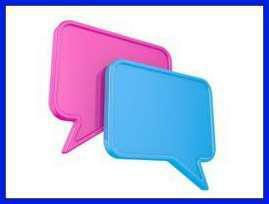 The Rainbow Base Team will work with the children’s Speech and Language Therapist to ensure that he or she gets the level of support needed to develop in this area. 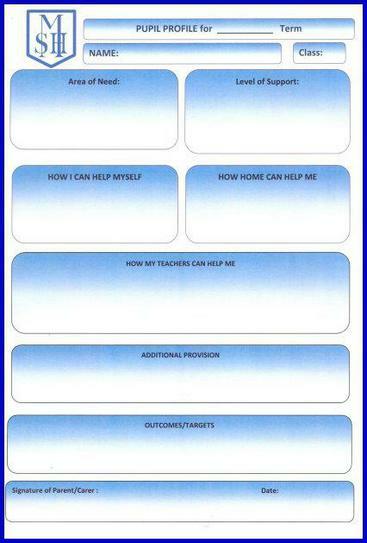 Each child will have a Pupil Profile to identify the support needed. This will be written following discussions with the SENCO, class teacher, Rainbow Base team, speech therapist, parent/carer and child. 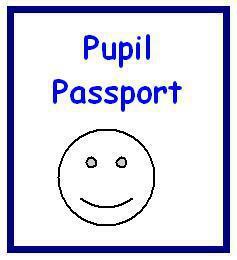 In addition to this, each child will have a Pupil Passport – written with the support of parents and carers - so that every member of staff is aware of his or her particular needs. 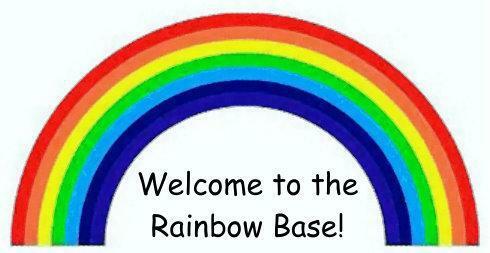 The Rainbow Base is fully equipped for all the children’s educational needs. 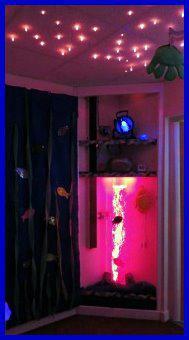 The Sensory Room and school garden are also used to support all children’s education and emotional wellbeing. 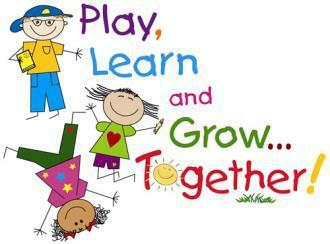 We also take small groups of children for activities such as boldering at the climbing hangar. The Rainbow Base team – Judith Roberts, Chris Cowell and Liam Lawrenson - support a number of children throughout the school: in accessing education, with social groups & social situations and with speech & language sessions. Staff throughout the school are committed to increasing their understanding and knowledge of autism, and how best to support the children. Training takes place regularly in school. If you would like to find out more about autism, dyslexia and ADHD, and the support available to the children and their families, please refer to our SEND page. Please note, there are limited places available in the Rainbow Base, which can only be accessed via the Local Authority SEN department, following a multidisciplinary assessment.